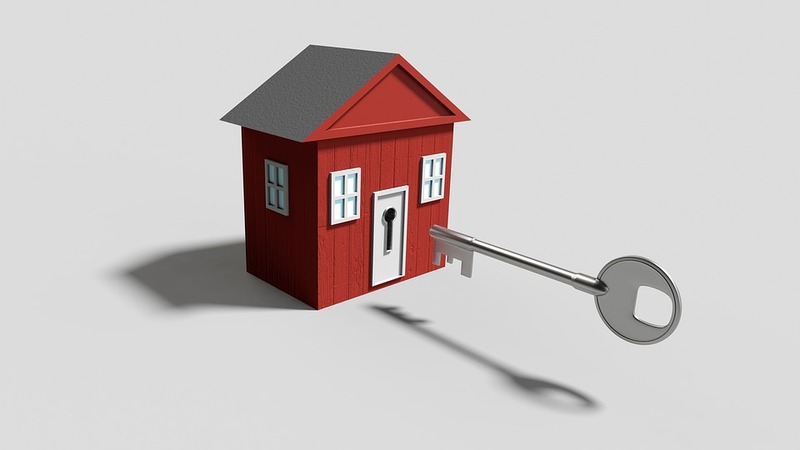 House sales are up by 6% in Q1 of 2019 compared to Q1 2018, with Principality Building Society suggesting first-time buyers are making the most of the opportunity of relatively affordable house prices in parts of Wales. However, the average house price in Wales has fallen to £185,018, with the annual growth of 0.4% the lowest since August 2013. The figures have been released from Principality Building Society’s Wales House Price Index for Q1 2019 (January – March), which shows the rise and fall of house prices in each of the 22 local authorities in Wales. House prices across the country have fallen by an average of 0.8% in Q1 of 2019. According to Principality’s House Price Index for Wales, the decline in quarterly prices has been caused by uncertainty surrounding Brexit, with many buyers and sellers waiting for a clear decision on the future of the country’s position in Europe before committing to the purchase or sale of a property. Annual house price growth is low compared to the same period last year due to the sales of more expensive properties ahead of the introduction of the Land Transaction Tax in April 2018, which resulted in a rise in stamp duty for mid to high end priced homes. Overall, there were 15 local authority areas in Wales where prices fell in the quarter. Seven local authorities saw a rise in house prices, however, including the more affordable regions of Neath Port Talbot (1.9%), Blaenau Gwent (1.1%) and Merthyr Tydfil (0.5%), which Principality suggests has been helped by first-time buyers remaining keen to get on the property ladder in those areas. “As anticipated, we have seen a quarterly decline in house prices which is connected to the ongoing economic uncertainty caused by Brexit. “House sales are up year on year, with Brexit seemingly not having the same negative effect on the number of sales that are taking place in the Welsh housing market as it has in southern parts of England, in particular. Cardiff (£235,361) and Conwy (£190,125) reached new peak prices in March 2019. In Cardiff, this was driven by a rise in the prices of semi-detached properties and flats. 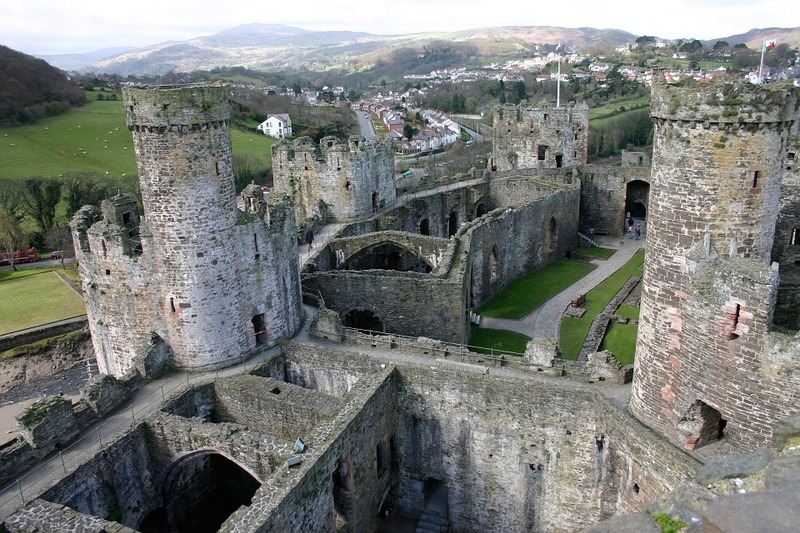 In Conwy, detached homes – the most frequently purchased property type in the area – saw the largest rise, up by an average of £40,000 in March 2019 compared to the year previous. Across Britain, the average asking price for a home in March is £302,002. While this is lower than a year ago, prices have edged up by 0.4 per cent or £1,287 month on month. Rightmove said this was the lowest month-on-month increase at this time of year since 2011 and “considerably lower” than the 0.9 per cent average increase seen over the past seven years. Rightmove director Miles Shipside said: “While March marks the start of spring, temperatures have yet to rise in the housing market. “Buying activity remains cooler than usual, with hesitation as some buyers await a more settled political climate. The north-west of England has also defied the wider British trend, with a 2.2 per cent increase in asking prices. The average house price in London is down 1.1 per cent on the previous month. Rightmove said the number of sales agreed by estate agents last month was 7 per cent below the same period in 2018, compared with a year-on-year fall of 4 per cent recorded in January. But search activity on Rightmove remains steady, with the number of visits to the website staying level. House sales are to continue stagnating next year amid Brexit uncertainty and lack of supply, according to the Royal Institution of Chartered Surveyors (RICS). In its forecast for the year, the trade body said the UK housing market is unlikely to see much change in 2019, with sales volumes to weaken by around five per cent and house price growth to reach a standstill. The report said 2019 would be the third straight year of decline, with annual completed transactions staying significantly below the 1.7m high in 2006. Tarrant Parsons, RICS economist, said Brexit uncertainty had caused “greater hesitancy”. That said, the current political environment is far from the only obstacle hindering activity with a shortage of stock continuing to present buyers with limited choice, while stretched affordability is pricing many people out” he said. “For the year ahead, this mixture of headwinds is unlikely to dissipate, meaning sales volumes may edge a little lower. Transactions fell in July, HMRC has revealed. All regions saw a decline on a monthly basis, the smallest of which was in England at 4.2%, while Scotland and Wales were down 18.4% and 20.2% respectively. 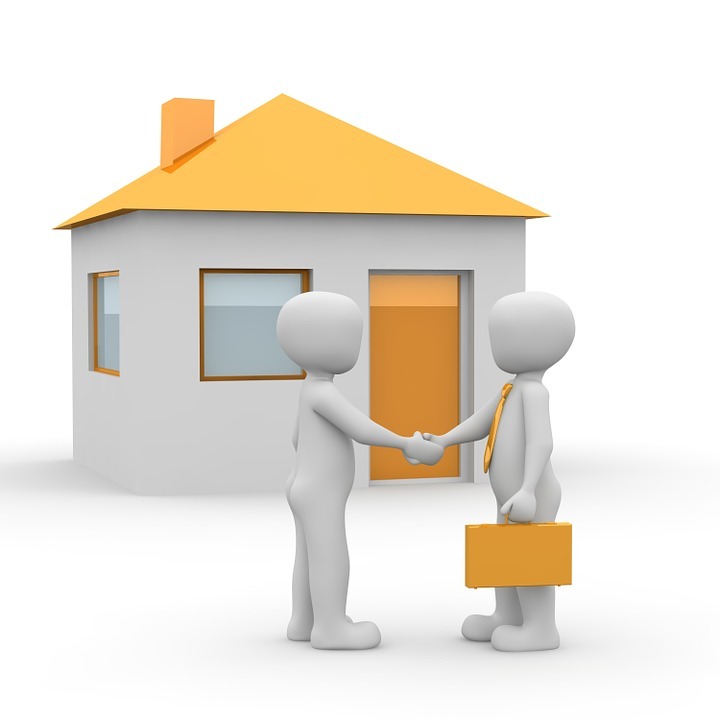 The taxman’s latest property transactions data shows 105,940 UK sales last month. Despite the monthly decline, the figure was up 0.3% annually. This was helped by a 15.2% annual boost in Northern Ireland to 2,340, while England experienced a barely-there 0.95% increase to 90,780. However, annual figures in Scotland and Wales were down 1% and 15.9% respectively on an annual basis. Northern Ireland had a 14.2% monthly decline in transactions for July. This led to a 6.5% monthly reduction in sales across the UK on a non-adjusted basis. The seasonally adjusted estimate showed transactions decreased by 0.8% between June and July and was down 3.2% annually to 99,270. Commenting on the figures, Kevin Roberts, director at the Legal & General Mortgage Club, said: “Despite increased innovation in the property industry and assistance from Government schemes such as Help to Buy and Shared Ownership, property transactions remain stagnant. “A fundamental imbalance between supply and demand continues to stifle movement within the market, and until this issue is properly addressed, homeowners will find it difficult to downsize or upsize into better suited properties. The lack of availability of appropriate housing at all stages of home ownership is restricting movement in the market and creating bottlenecks. Guy Bradshaw, director of central London sales and lettings at UK Sotheby’s International Realty, said: “The number of property transactions is always a much clearer picture of the market’s health than house prices as this shows what is genuinely happening on the ground. “Undeniably recent economic and political uncertainty is being reflected in these lower figures but what is important is that these lower figures are less extreme than what we were seeing earlier in the year. “Rather than a market in decline we are seeing simply a flat market. “We must also remember that the average transaction time is three months so these deals would have taken place in April when vendors were just recovering from an unseasonably cold spring. “We don’t expect to see the market to change dramatically in the next six months, but we have seen more listings, viewings and offers in the past two months. The number of mortgage approvals made to home-buyers jumped to a five-month high in June, Bank of England figures show. Some 65,619 mortgages got the green light for house purchase – the highest monthly total since January. Re-mortgage approvals fell by 7.3% month on month, with 47,895 loans approved in June. Despite the drop-off, the Bank said “re-mortgaging approvals remain broadly in line with the average over 2018 so far”. The figures were released as a separate report from estate agents found that the number of house sales taking place edged up in June – although transaction numbers were still lower than a year earlier. The average number of sales agreed per estate agency branch increased from eight in May to nine in June, NAEA Propertymark said. 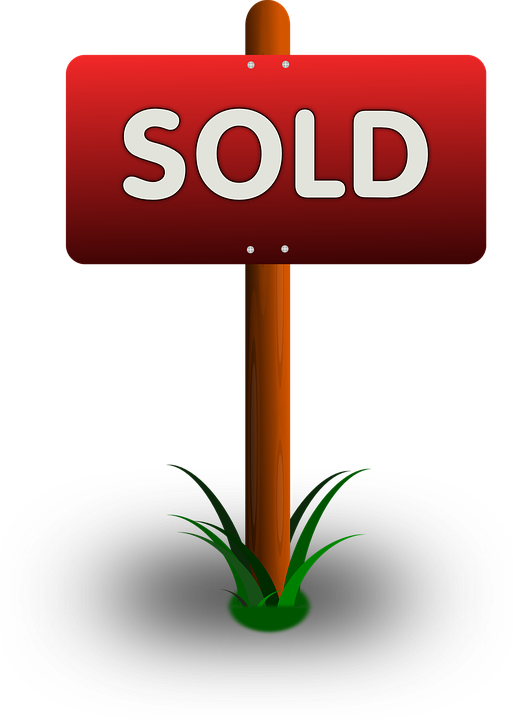 In June last year there had been an average of 11 sales agreed per estate agency branch. It also said that the proportion of sales made to first-time buyers increased to 29% in June this year – the highest proportion recorded since February. The Bank of England’s Money and Credit report also said that, excluding mortgages, households’ annual growth in borrowing “remained stable” at 8.8% in June. Annual credit card growth stood at 9.5% in June, compared with 8.5% annual growth in other loans and advances. Samuel Tombs, chief UK economist at Pantheon Macroeconomics, said the continued strength in non-mortgage borrowing “is symptomatic of the pressure on consumers’ finances, rather than rising confidence about the outlook for their incomes”. Sales volumes fell across all UK regions, with the biggest declines in London and the midlands, the latest Land Registry data shows. The Land Registry’s latest House Price Index reveals that volumes in London were down 21% annually in September to 6,494 sales, bigger than the 15.8% recorded a month before. 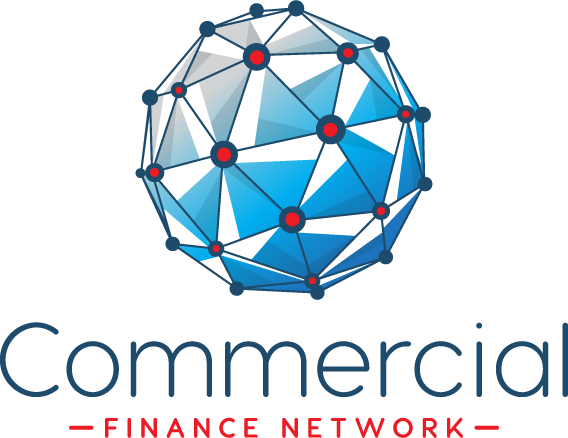 Transactions in the east midlands declined further, falling 17% year-on-year in September to 6,099 compared with a 15% annual drop recorded in August. Sales in the east of England dropped 17% to 7,701. Figures for transactions up to August – the latest month for which sales volumes are available – show double digit declines everywhere except the north-west and east of England. Activity in London fell the most annually in August, when 7,186 sales were recorded. This is down 15.8% on the same period last year. Across the UK, the number of property transactions was down 12.9% annually during September 2017 to 83,374. The biggest drop was in England, where volumes were down 14.8% to 64,812 compared with a year before. House price growth also slowed during November, the index shows, dropping to 5.4% from 5.1% in October. Prices were also down on a monthly basis, slipping 0.1% to give an average of £226,071 for the month. On a regional basis, London and the north-east are now tied as the slowest growing regions with rates of 2.4% annually. There is a big difference in prices, though, with averages in the capital at £481,731 on average and buyers in the north-east paying £127,737. Commenting on the figures, Jonathan Hopper, managing director of Garrington Property Finders, said: “London’s once all-conquering property market can console itself with one meagre statistic – it is no longer outright last, just joint last. “Despite the gradual slowdown in the national rate of price growth, demand remains solid in many areas – albeit with one fundamental caveat. “Even committed buyers are deeply price sensitive, and despite today’s fall in consumer price inflation, many would-be home owners are seeing their wages shrink in real terms, causing them to watch every penny and walk away from any property they feel to be overpriced. Meanwhile, private rental prices in Great Britain rose at their lowest rate since the Government began recording them six years ago. The latest figures from the Office of National Statistics showed that prices were up 1.2% in the 12 months to December 2017. The rate of growth in London was particularly sluggish, with prices growing by 0.4% in the 12 months to December 2017. In England, private rental prices slowed slightly to 1.3%, down from 1.4% in November 2017. Wales saw growth of 1.7% in December, while Scotland saw rental prices increase by 0.4% in the 12 months to December 2017. In the English regions, the largest annual rental price increase was in the east midlands (2.6%), down from 2.7% in November 2017. This was followed by the east of England (2.2%), up from 2.1% in November 2017, the south-west (2.1%), unchanged from November 2017 and the south-east (2%), down from 2.3% in November 2017. The lowest annual rental price increases were in the north-east (0.1%), up from 0% in November 2017, and London (0.4%), down from 0.6% in November 2017. UK property transactions fell between October and November but were up on an annual basis during November, HMRC says. The taxman’s latest data on UK property transactions shows there were 108,710 non-seasonally adjusted sales above £40,000 in November. This was down just 0.36% on October but up 6.1% on the same period last year. On a seasonally adjusted basis, HMRC said transactions were up 0.6% monthly and 7.1% annually to 104,200 during November. Transactions slipped in Northern Ireland, falling 6.8% between October and November to 2,320, while England saw a 0.31% dip over the month to 92,070. Transactions were flat in Scotland but up 1.3% in Wales over the month to 5,150. Brian Murphy, head of lending at Mortgage Advice Bureau, said: “We have now breached the million-mark in terms of the total number of residential transaction figures so far in 2017, whether you take the unadjusted figure or the adjusted figure. “Taking into consideration political and economic headwinds this year, one would suggest that these figures evidence a market that has largely held steady due to the fact that many consumers still see property as a reliable long-term investment. “Although we’re ending 2017 with a slightly higher interest rate than when we started 12 months ago, all in all one would suggest that we’re going into 2018 on a solid footing: demand for homes in many regions is still high, mortgages are still priced very competitively and we now have the Chancellor’s Stamp Duty exemption for first-time buyers which may see renewed activity at the entry level of the market over the coming months. “Of course, we won’t know the ‘big number’ for total transactions this year until towards the end of January, as there is always a month’s lag in the data.